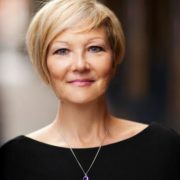 Jane Sunley, CEO of Purple Cubed, Author of "It’s Never OK to Kiss the Interviewer"
Jane Sunley is CEO of Purple Cubed, experts in improving people engagement, company performance and profit. 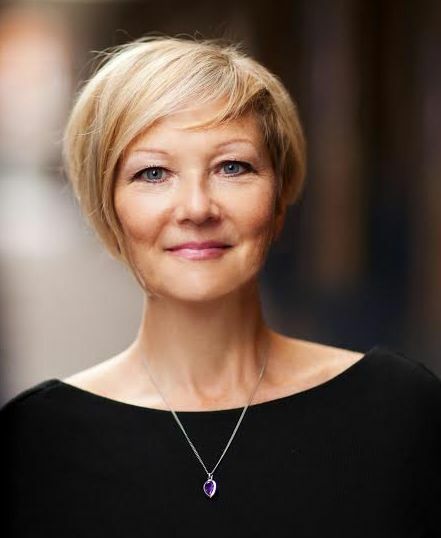 Jane is also the current president of HR in Hospitality, panel member of the Economist Intelligence Unit, a fellow of the Institute of Hospitality, a member of The Talent Foundation and a visiting fellow at both Oxford Brookes and Sheffield Hallam Universities. https://www.globalbusinessnews.net/wp-content/uploads/2013/12/JaneSunley1.jpg 538 441 Ed https://www.globalbusinessnews.net/wp-content/uploads/2019/04/Global-Panorama-for-Ed-4-6-2019.png Ed2013-12-18 04:07:222016-12-06 17:18:15Jane Sunley, CEO of Purple Cubed, Author of "It's Never OK to Kiss the Interviewer"